Flag on the top of temple always flaps in opposite direction of air. 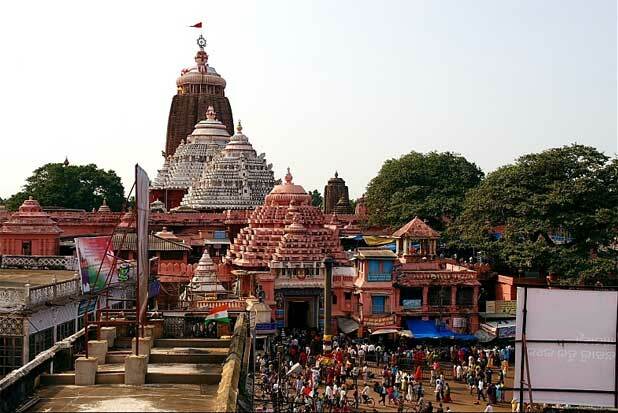 From any place in Puri, you will always find the Sudarshan Chakra (Chakra at the top of Temple) facing you. Normally during day-time, air comes from sea to land and during evening, the vice-versa occurs. But in Puri it’s totally opposite. No bird or planes fly above the Temple. The shadow of the main dome is invisible at any time of the day. The quantity of cooked food inside the Temple remains same for the entire year. But that same quantity of prasadam can feed to few thousand people during any usual day to 20 lac people generally seen on Rath Yatra. Still it never get wasted or lag. In the Temple kitchen, 7 pots are kept on each other and cooked on firewood. In this process the contents in the top pot get cooked first and then the bottom one. After entering from Singhadwara’s first step (from inside of the Temple), you can’t hear any sound produced by the ocean. But, when you cross the same step (from outside of the Temple) you can hear it. This can be noticed clearly during evening. 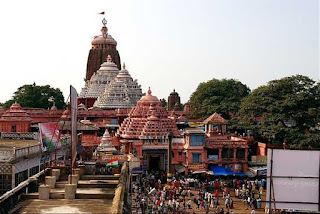 The word "Jagannath" is the combination of two words "Jagat" and "Nath", Jagat means Universe & "Nath" means master or lord. So, Lord Jagannath is called "LORD OF UNIVERSE". 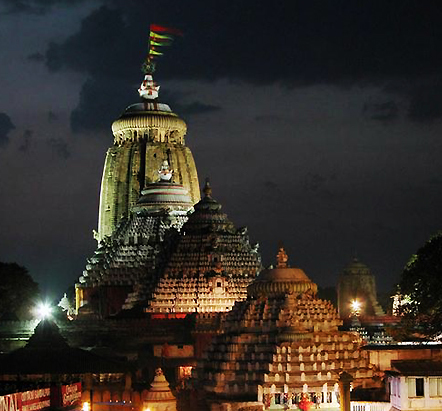 Share this & let the world know about Lord Jagannath & Puri Dham.